Can you think of a job or career that does not touch technology? It is very hard! Technology has infiltrated everything we do from banking to socialising to booking concert tickets. It is unstoppable, so whatever career you are thinking about, understanding how technology works is as important as learning how to talk. This is why the Employability & Careers Service at the University of Surrey is embracing the Hackathon on Saturday 5th May to Sunday 6th May. You will be working in teams for 24 hours with some of the brightest and most creative minds on campus to figure out how technology could solve some big problems. You will be overloaded with free food to help fuel your imagination. 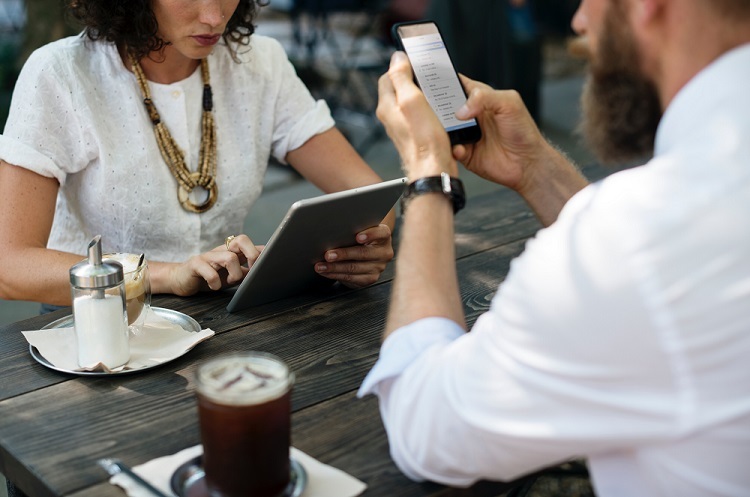 Your mind will be stretched, and you will leave the event with an appreciation of how technology will continue to reshape society and the workplace. You will learn something new, maybe a new skill like building a website or an App and make new friends. It’s something you can mention to future employers in your first interview when you describe what you learnt when you challenged yourself. Thinking about launching the next Netflix, Spotify or AirBnB? Fancy yourself as the next Elon Musk or Steve Jobs? The interesting thing about the people who started those life changing ‘tech’ businesses is they did not know much about computers or coding when they started. The founders of AirBnb studied Design, the founder of LinkedIn studied Philosophy. Amazon’s founder studied English. Did you know that one idea that came from a Hackathon was the messaging App, GroupMe which was acquired by Skype for over $50m? 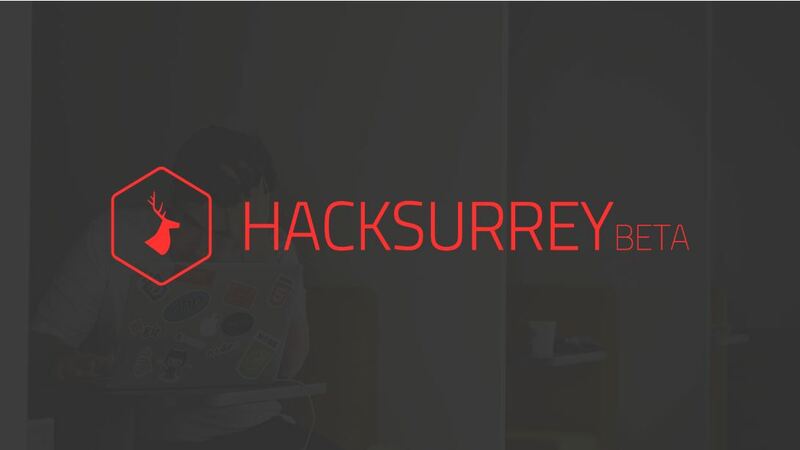 The event is called HackSurrey Beta. It is a free event and all the details of the event can be found here. Written by Simon Kelly (Tech Business Leader ex LinkedIn, Microsoft, and Vodafone) who is working for the Employability & Careers Centre every Thursday and Friday to work on the Employability Awards program that will be launched soon. Simon will be a judge during the event.